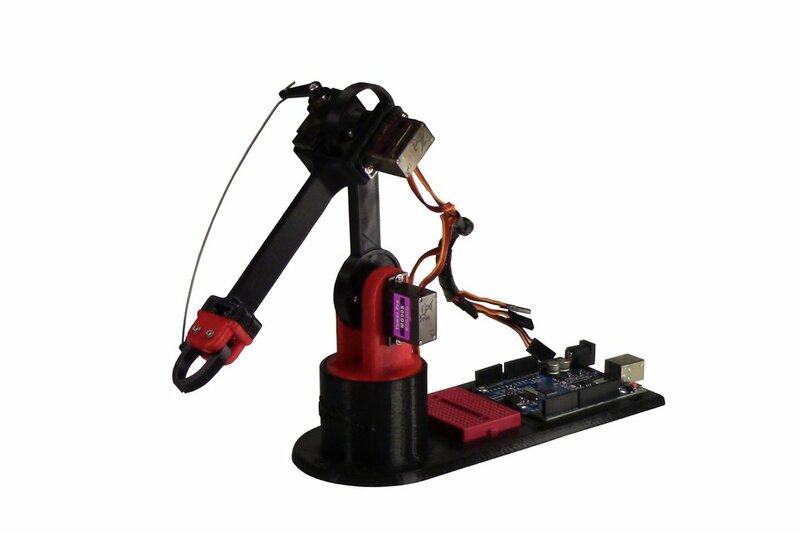 The LittleArm is a 3D printed Arduino robot arm. While you can program is from scratch or edit our code that is not necessary. Complete beginners or people who just want a cool desktop toy can download our desktop software and then train the arm by recording waypoints. The arm is a 4 axis robot. 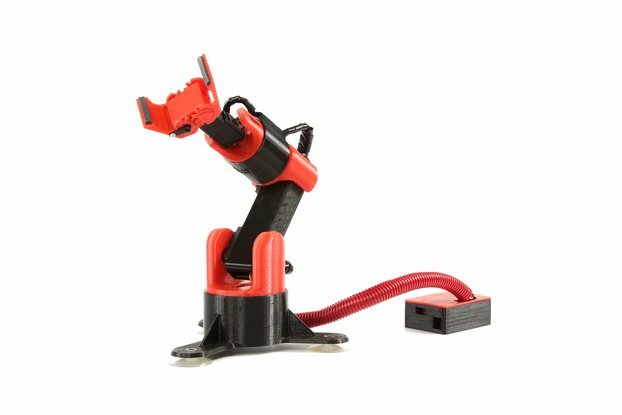 The gripper is completely interchangeable, and since the entire thing is 3D printed you can create all kinds of new parts and end effectors for it. 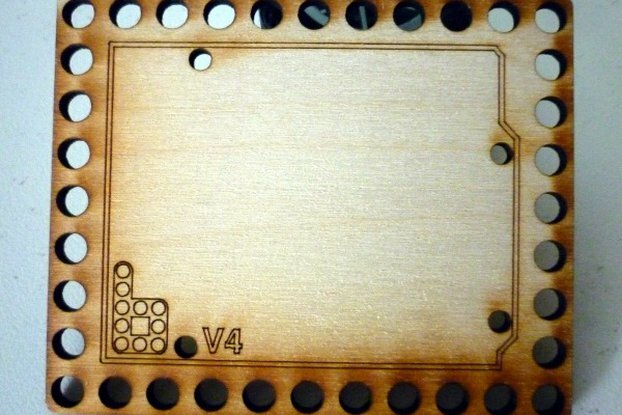 The electronics and code are open-source and since the the arm has an integrated breadboard it is simple to ad sensors and other peripherals to the arm. The arm is controlled by a standard Arduino Uno which can communicated with the desktop application or be reprogrammed for new behaviors. 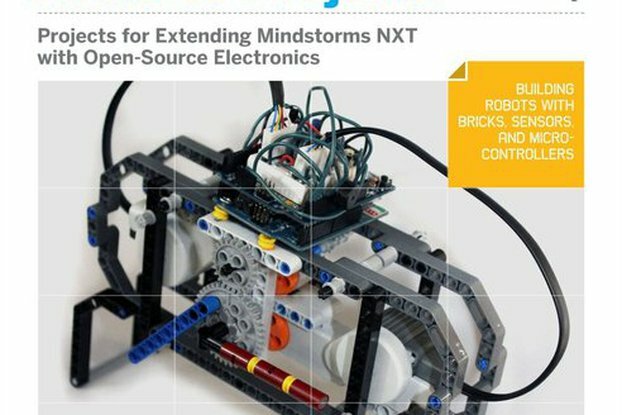 The LittleArm started as a weekend project, by Gabe Bentz, to build a flexible platform to experiment with the arduino. But then friends and teachers started asking about the design. 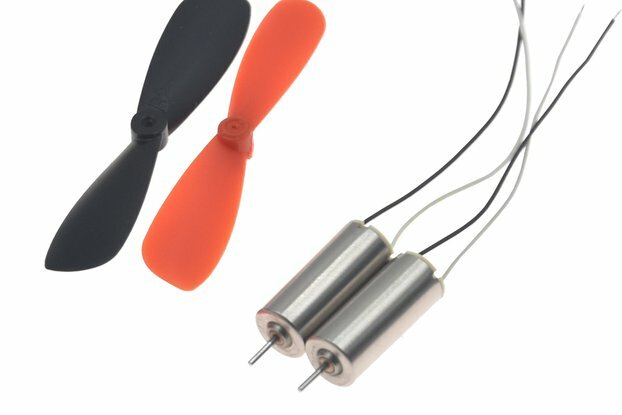 So it was decided to turn it into a product at Slant Robotics. After a successful Kickstarter campaign we are working to put it into the hands of makers and students everywhere. 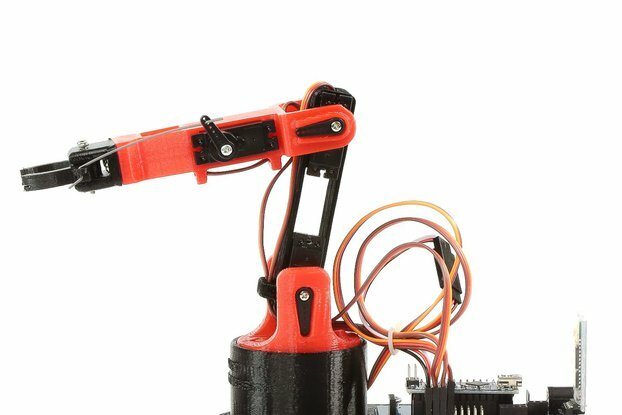 This is the first 3D printed robot arm that is truly affordable and useful. While it is simple, it is the only arm that can be used at essentially any level. Beginners can learn the very basics of programming with out custom software, and more advanced users can experiment with circuits and advanced computing and robotics.